The Planning Department staff's activities support the City's Master Plan, Zoning Ordinance, Site Review Regulations and Subdivision Regulations. 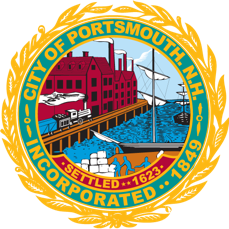 The Department is responsible for preparing the annual Capital Improvement Plan and managing other planning initiatives that support the City's Master Plan. In addition, the Planning Department provides staff support to the City's land use review and regulatory boards including the Planning Board, Technical Advisory Committee, Board of Adjustment, Historic District Commission, and Conservation Commission.